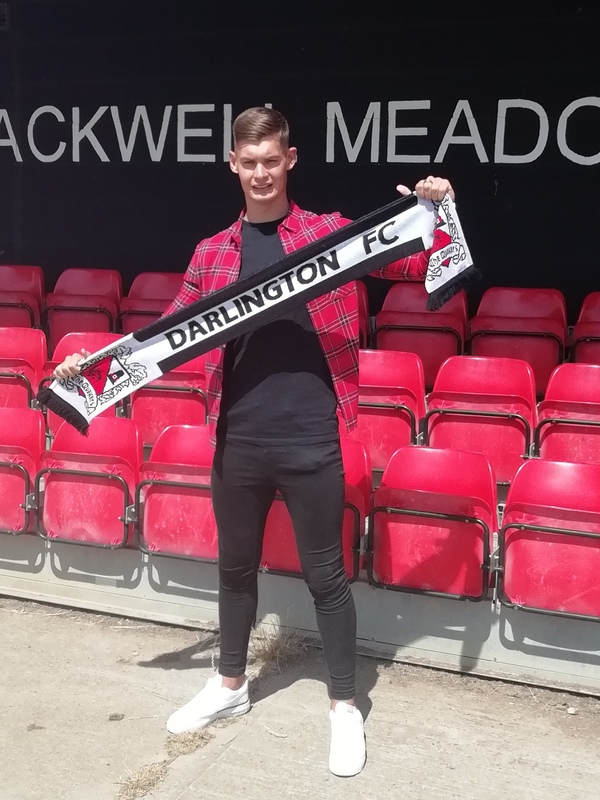 Darlington have today signed goalkeeper Jonny Maddison from Yeovil Town. Jonny, 23, was born in Chester-le-Street and started his career at Sunderland. He was in their Academy until he was released in the summer of 2013. He moved to Crawley, who were then in League Two, and then moved on to the Development side at Leicester City. He had a brief loan spell at Leamington before moving on to Yeovil following his release by Leicester in the summer of 2016. Since then, he has played 20 games for Yeovil, but has now decided to return to his roots in the north east. Darlington manager Tommy Wright said; “Jonny has terminated his contract at Yeovil a year early in order to come and play for us. “He started his career at Sunderland at the same time as Jonny Burn, and played in the EFL last season. “He had a spell at Leicester, where I first came across him. 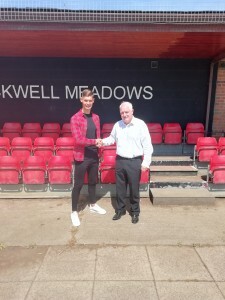 He’s a big strong lad, and has got experience of the National League North when he had a loan spell at Leamington. “Everyone I’ve spoken to, holds him in high regard, plus he ticks all the boxes. He’s young enough to coach, and he’s experienced enough to be an asset. 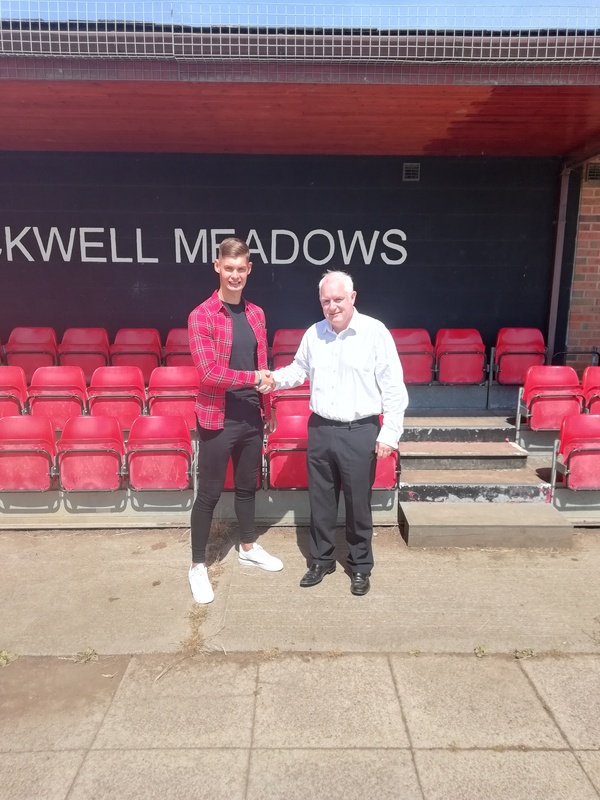 We would like to welcome Jonny to the club, and wish him the best of luck during his stay with us.